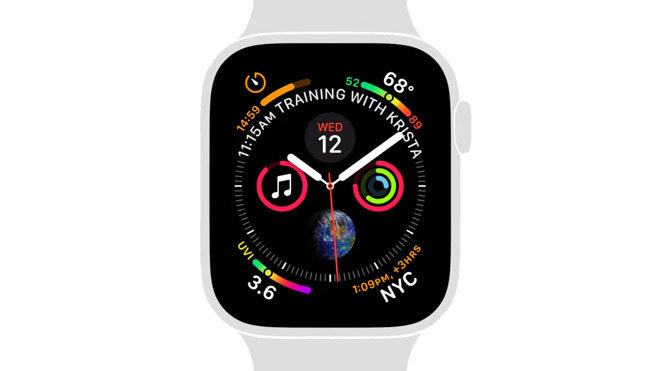 Both clips are under 40 seconds long, and guide wearers to the right places in the iOS Watch app — "Emergency SOS" in the case of fall detection, and "Heart" for arrhythmia alerts. Fall detection is normally off by default unless a Watch owner enters their age as 65 or older when they set up a Watch and/or the iOS Health app. This is because Apple's fall algorithms aren't perfect and can potentially be triggered by intense but otherwise normal activity, such as weightlifting. That can have serious consequences. Emergency SOS will not only sound an alarm but call local emergency services, and message any emergency contacts you've assigned. The irregular heart notifications can be linked to high and/or low heart rates with specified thresholds. To further avoid false alarms, notifications are only sent if a heart rate holds within a danger zone for 10 minutes.